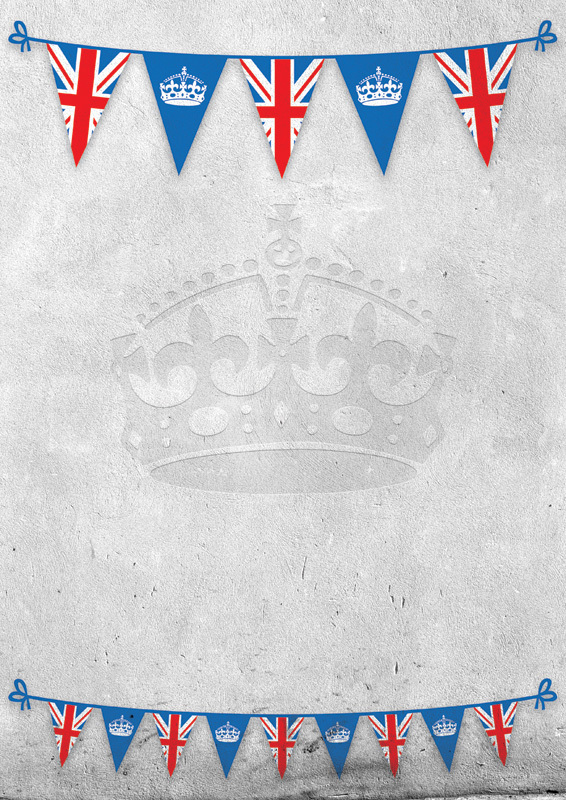 This entry was posted in Poster Backgrounds and tagged jubilee, queen by admin. Bookmark the permalink. 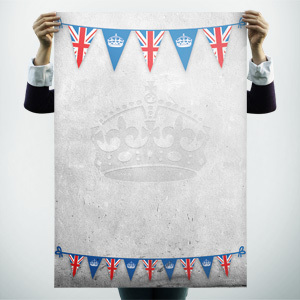 I would like to use this poster background for my Jubilee event. However I can’t write over it or save in Word or anything. Have you got any suggestions? Hi Veronica, to get the best results we would suggest you used a package such as Adobe Photoshop to layer your content over our poster background files.